Last week I had to dig my garden up, pull the weeds out and throw my dead plants away. It was awful. But at the same time, it was beautiful. 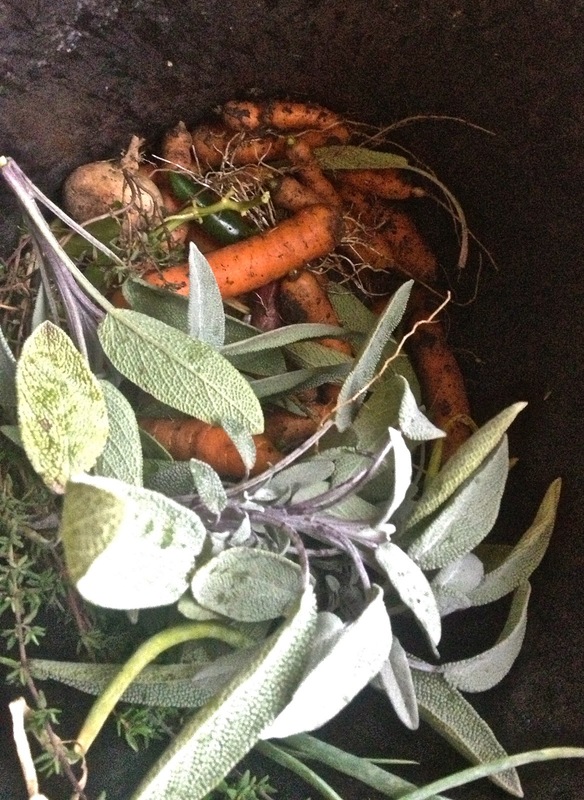 I ended up digging a whole bunch of carrots up that I used in soup along with the thyme that I pulled too. And then I started planning what I'm going to do next year. The truth is, I let my garden die. And I didn't can as much as I should have. And sometimes, I even bought produce from the grocery store. This summer was a huge learning experience for me - it was the peak of my quarter life crisis... did you know those existed? I didn't until I was in the middle of it. BUT, the good news is that it happened. I had put so much pressure on myself to only eat a certain way that I sort of exploded and stopped eating food that I even liked. The passion I have for vegetables may be absurd, but it's part of who I am and it's who I'll continue to be. And even if I don't cook every single day, the changes that I have made in my life are substantial enough to impact the world in some small way. I still eat local food. I'm still eating the food I canned. And, I'm still learning new canning and cooking techniques. My bizarre preachy word vomit aside, what I'm trying to say is, don't be so hard on yourself when you're eating. It can create chaos. Do what you can do and don't freak out if you don't make the best choice every time. 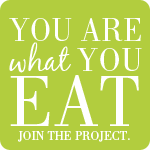 I promise you'll appreciate cooking/baking/preserving/canning/eating more if you are able to keep this in mind. At least it worked for me. Looking forward to the next installment! Don't stop cooking!